MCFR Members can attend the regular monthly event with no event fee. For easier registration be sure to log on to your member account before starting your registration. Questions about registering? Check out our "Registration Tips For Members". Share MCFR with your friends! We encourage members to invite guests to our regular programs. Members may invite as many guests as they like. A guest may attend one program at no charge. Members can only register guests for their free program when they register themselves. To register guests for their free program after you have completed your own registration, please contact us at info@mcfr.info. Guests wishing to attend any further programs should be registered under the Guest registration type and pay the registration fee. For 70 years after WWII, the United States led the development of ‘Global Rules’ for international trade. But as traditional manufacturing jobs disappear, and foreign countries catch up to US standards of living, people are questioning whether this system of Global Rules continues to serve US interests. Wisconsin Alum Ambassador David D Nelson draws on his decades of experience working on international economic policy with the US government and the private sector to lead a discussion about the pros and cons of Global Rules for American trade policy. Ambassador Nelson promoted US economic and business interests during 7 overseas assignments, including as Ambassador to Uruguay. He also served in senior positions in the Economic Bureau of the State Department, leading at various times the offices responsible for Global Debt Policy, and for Economic Sanctions and Fighting Terrorist Finance. He led preparations for a G8 Summit from the National Security Council. He served as Deputy Assistant Secretary for Finance and Development, and as Principal Deputy Assistant Secretary of the Economic Bureau. During the first half of 2009 he was the senior economic official in the Department, fulfilling the responsibilities of the Assistant Secretary for Economics, and of the Undersecretary for Economics. He has six years of experience leading GE policy interests in Latin America, and currently leads a consulting firm, Global Business Policy-DC. Ambassador David D. Nelson is the founder, CEO and principal of Global Business Policy-DC. 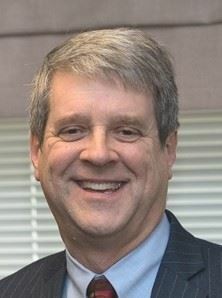 He brings 30 years of experience working on international economic issues from the U.S. Department of State and six years of experience managing GE government relations related to Latin America, Canada and Western Europe. apparatus of the federal government works, and domain expertise in a variety of relevant issues. Prior to his assignment as Ambassador to Uruguay, he was the senior Economic official in the State Department (Acting Assistant Secretary for Economic, Energy and Business Affairs). He served as a negotiator for G-20 and G-8 agreements, led the office responsible for global finance and for rescheduling of official debt (Paris Club), and led the office managing Sanctions and efforts to combat terrorist finance. He served on the National Security Council, coordinating inter-agency preparations for a US-hosted G8 Summit. During postings to US Embassies in Mexico, Uruguay, Ecuador, Germany and Spain, he worked on trade, finance, energy and support for US business. specific actions to support business opportunities. He led creation of a US-Mexico CEO Dialogue, chaired by the GE Vice Chairman, and involving Cabinet-level officials from both governments. He led GE engagement on NAFTA — identifying and promoting specific proposals for the negotiations. He led the successful GE re-entry into Cuba after 60 years absence. He was the founding chairman of a business coalition, collaborating with the Inter American Development Bank and Chambers of Commerce throughout Latin America to advise regional governments on energy policies. Members, do you have questions about registering? Check out our "Registration Tips For Members". Foreign assistance programs are under unprecedented pressure due to world events, including humanitarian crises, immigration and refugees, insecure environments and demographic shifts. At the same time, US foreign assistance is increasingly challenged by skepticism about the role of foreign aid, an uncertain foreign policy environment, and differing attitudes towards foreign aid in Congress and the White House. The US is out of sync with the rest of the international community in areas such as climate change, family planning and reproductive health, and bilateralism vs. multilateralism. Mr. Warren will illustrate and discuss the implications of these trends. He will also discuss the growing role of the private sector in international development. Wade Warren is the Chief Strategy Officer for International Development at Deloitte Consulting. In this role, he leads strategic insight, provides thought leadership, and brings innovative technology solutions to U.S. foreign assistance and international development clients. 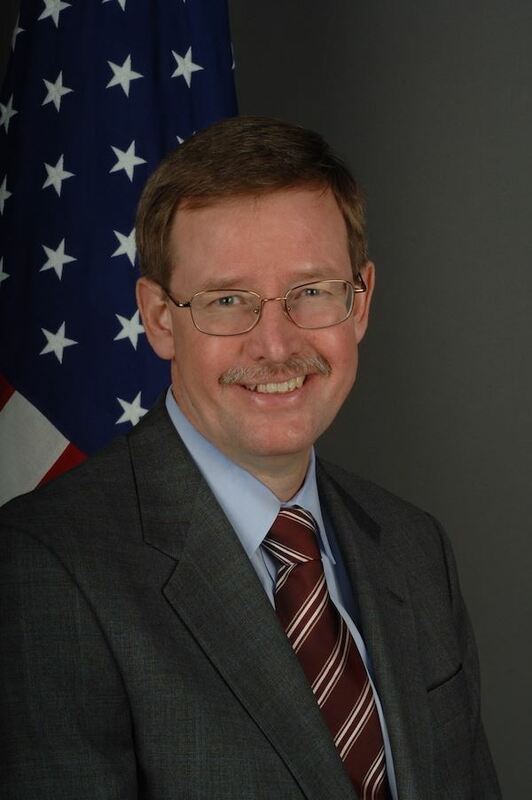 A globally recognized leader in international development, he previously served as the Acting Administrator of the United States Agency for International Development. With 12,000 people and more than $25 billion in annual funding, USAID is the world’s largest bilateral aid agency. During 27 years with USAID, Warren served in a broad range of senior management positions in the Bureaus for Policy, Planning and Learning, Global Health, and Africa. Additionally, he was the Acting Chief Operating Officer of the State Department’s Office of the Director of U.S. Foreign Assistance. Warren also served at USAID’s Missions in Zimbabwe and Botswana. Warren received his undergraduate degree in history from Georgetown University’s School of Foreign Service in 1981 and his graduate degree in international business from the Thunderbird School of Global Management in 1990. Throughout the 1980s, he worked as an analyst and speechwriter in the U.S. House of Representatives.